“This offer comprises an OFS by the promoter-selling shareholders. The net proceeds from the offer will be paid directly to the promoter-selling shareholders,” the company said in its prospectus. 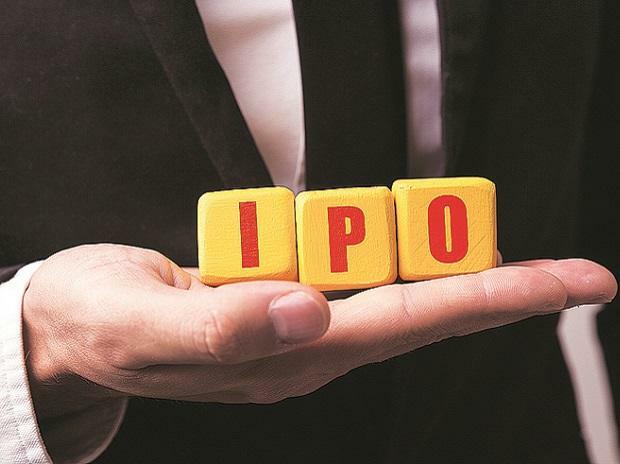 Shapoorji Pallonji Comp­a­n­y and Khurshed Yazdi Daruvala are the promoter- selling shareholders. Daruvala holds 33.33 per cent stake in the firm, while Shapoorji Pallonji Company holds 65.77 per cent stake in the company. The offer document added, “The promoter-selling shareholders shall utilise a portion of the proceeds to fund the partial repayment of loans due to the company, and Sterling and Wilson International Solar FZCO from SWPL and Sterling and Wilson International FZE (a subsidiary of SWPL), respectively.” SWPL is Sterling and Wilson. “We were the world’s largest solar EPC solutions provider in 2018 based on the annual installations of utility-scale photovoltaic (PV) systems of more than 5 Mw peak, according to IHS Markit,” the company said in its prospectus. The company plans to expand in the solar operations and maintenance (O&M) segment. “We plan to continue expanding our O&M operations to solar power projects that were not constructed by us. We intend to first expand our O&M operations in the regions where we have EPC operations, and enter markets that have conducive solar power polices with commissioned solar power projects,” the company said.